The Pure Joy of Monastery Cooking takes Brother Victor’s work a step further with his first fully illustrated cookbook. 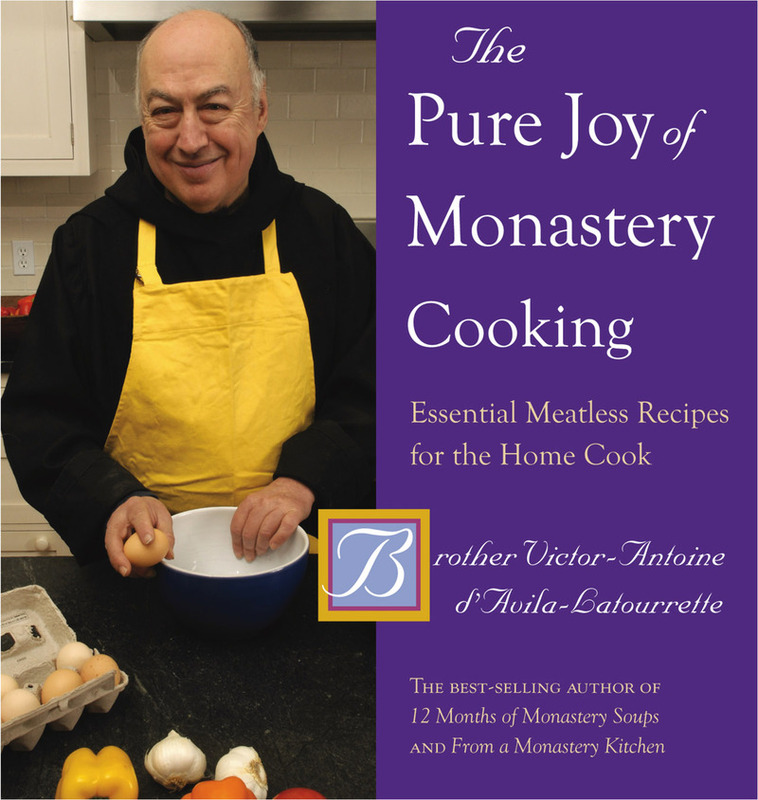 The meatless recipes collected here capture the essence of culinary and spiritual simplicity as lived at Our Lady of the Resurrection Monastery. And simplicity is here integrated with the virtues of frugality and prudence in a complete cookbook covering appetizers, soups, salads, entre´es, crepes, breads, sauces, and desserts. Every cook and kitchen will delight in these 200+ recipes—from Leeks Vinaigrette (notable in light of Brother Victor’s renowned vinegars), to an extensive collection of egg and omelet dishes; crepes and pancakes; vegetarian casseroles; pasta, rice, and couscous dishes; vegetable courses; and desserts.